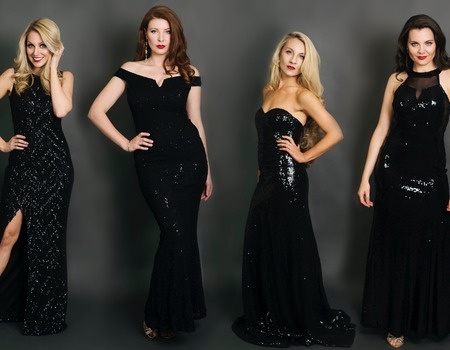 Four stunning sopranos bring you a collection of re-worked operatic arias, chart-topping hits and musical theatre favourites. Ida's impressive versatility within these musical genres have seen them performing their mesmerising show across the continents. With spellbinding vocals and a unique chemistry, Ida captivates every audience. Having trained at some of the world's leading conservatories, the girls' classical flare brings a unique quality to every song. Between them, they have performed on London's West End; at Jersey and Sydney Opera Houses; supported G4, Russell Watson and Britain's Got Talent Semi-Finalists Vox Fortura; have sung with Katherine Jenkins and Alfie Boe on Classic FM's charity single; and can be seen on BBC1's This Week: Christmas Special hosted by Andrew Neil.